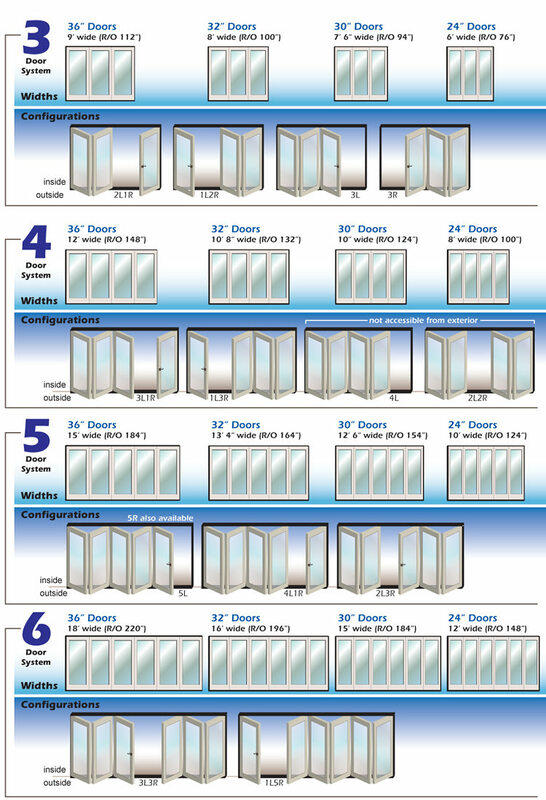 Door Innovations is one of the early pioneers for exterior folding doors (also referred to as bi-fold doors) in the United States. Over the years, we have developed quite an array of options to meet just about any need, style, and budget. Explore our options below and contact us for any additional information today! Available widths: 2/0, 2/6, 2/8, and 3/0. Available heights: 6/8 and 8/0. 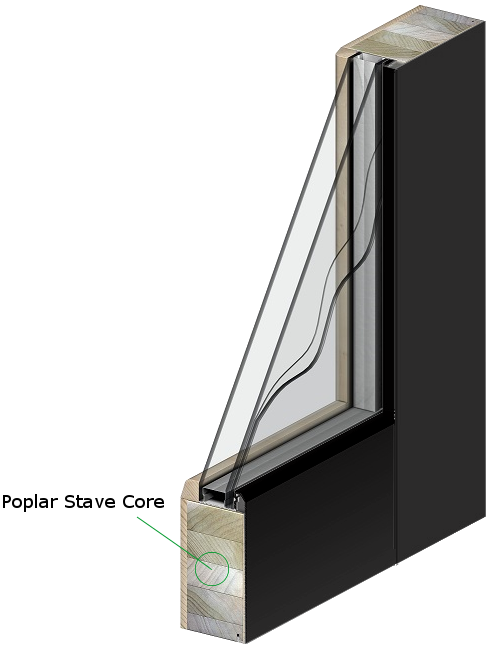 Molded fiberglass interior and exterior skin with a foam core and PVC composite edging means no rotting and will outlast most doors available on the market today. Every panel is ready to be painted or stained whatever color you choose! 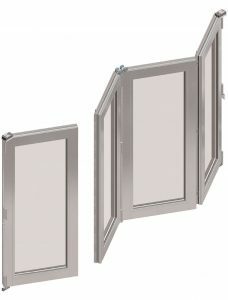 The above features also make it the most economical solution and has easily become one of our most popular line of doors. Note: Due to the fixed sizes of the skin molds, custom size panels are not possible. However, this also equates to faster production lead times. Whether it’s our standard fir panels or a specialty wood like mahogany, we can custom build a door in just about any species and style. 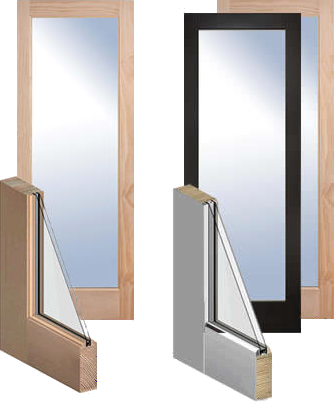 Durable thick aluminum provides a contemporary exterior finish while the interior maintains the beauty and elegance of wood. To increase structural stability and greatly reduce any chance of warping, our impact door panels are constructed using engineered poplar stave LVL cores for all stiles and rails. 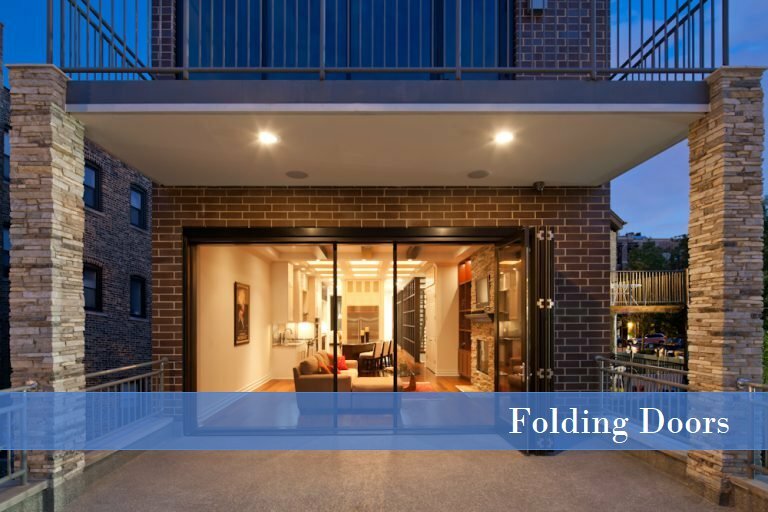 Aluminum exterior cladding with wood interior veneer is standard on our impact folding doors but a wood veneer on both sides can be accommodated. Top hung hardware provides silky smooth motion that operates at the touch of a fingertip. Redesigned with the new Surelock 5™ technology, making necessary adjustments has never been easier! 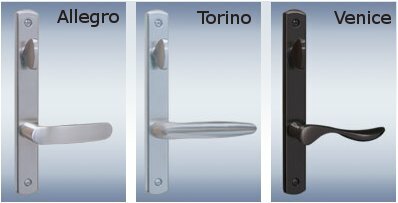 Three lever trim set choices to fit your style in a variety of different colors! 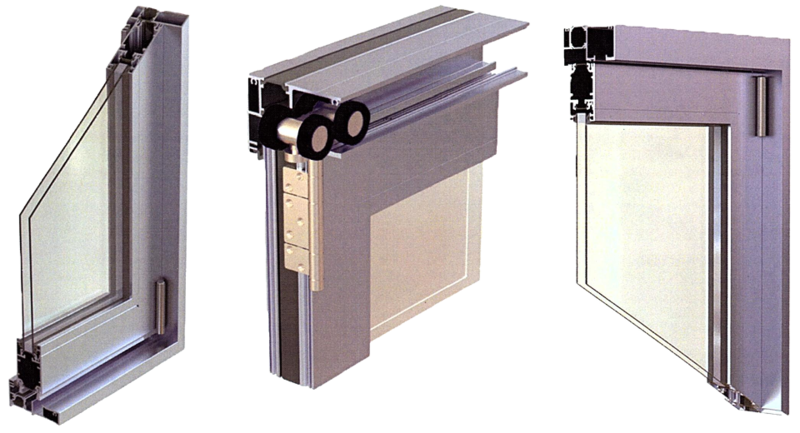 Our Weathertight™ series sill is also a standard with our folding doors and it offers maximum protection against water intrusion. 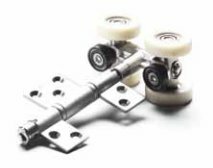 However, we have a variety of options and sizes for any situation, whether your design requires ADA compliance or even a simple flush-to-floor-track for a seamless segue between interior and exterior applications. 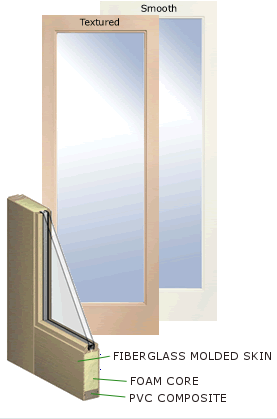 Thanks to today’s glazing technologies, more glass in your home does not equate to extreme thermal imbalances. 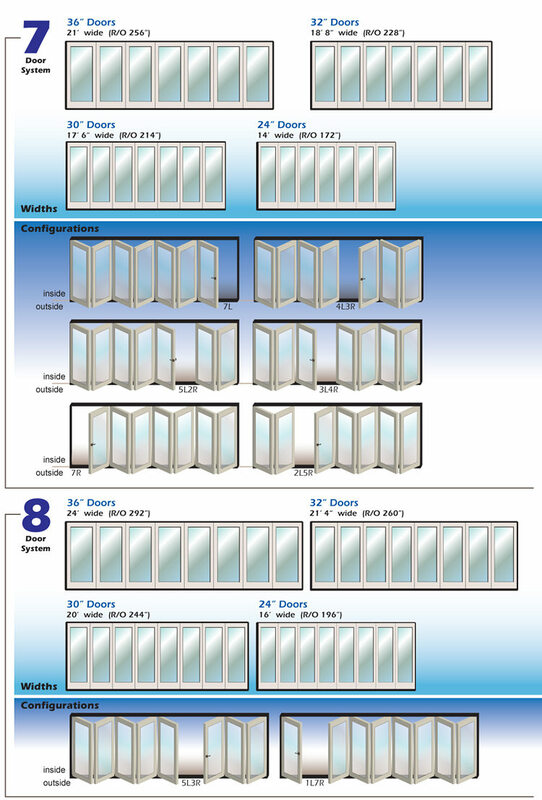 Lo-E glass is standard on all our panels and can be enhanced with insulated options for even greater performance.